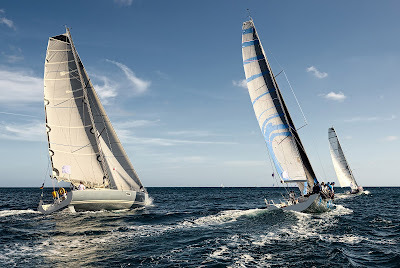 In the third part of a three-part series, we’ve gathered all the essentials you need in your sailing gear bag—and a few things you should leave on the dock—when packing for an ocean race. There is a considerable amount of preparation that takes place when preparing for an ocean regatta. While packing your gear bag may be the last thing on your list, making sure you’ve got the right stuff in it is no less important than making sure the boat is properly equipped. The most difficult thing about packing for an ocean crossing is balancing out the gear for the weather at the start of the race versus the finish. If you’re in the North Atlantic, that’s probably easier than if you’re sailing from Vancouver to Maui. 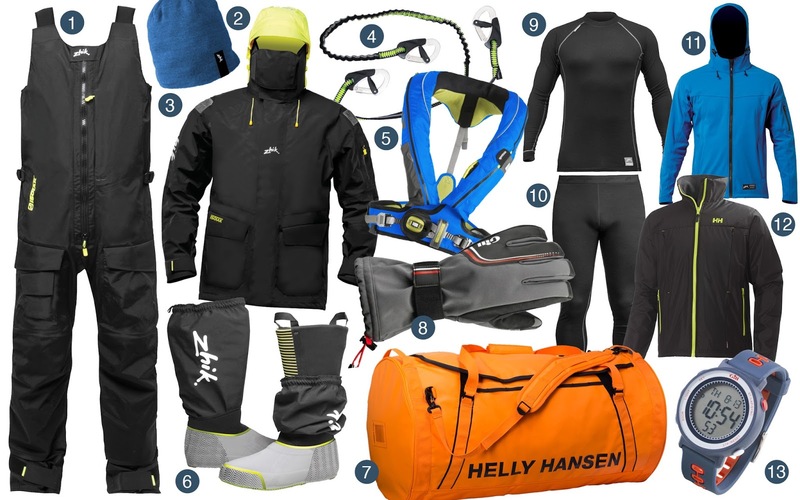 We’ve put together a handy packing guide intended to be a good start; you’ll build from there depending on your race and what’s appropriate for your boat and your crew. Do pack: An inflatable life jacket with crotch straps and built-in spray hood, whistle, and light. A knife is mandatory and an EPIRB or AIS beacon is recommended. Foul weather gear and boots, and a fleece or wool top and bottom midlayer—a fleece hoodie is fantastic. Bring a couple of long-sleeved and a short-sleeved technical t-shirts, one pair of padded shorts, and underwear. You’ll want a beanie, wool socks, and a pair of cold-weather gloves or mittens for driving at night. A water-resistant watch with a backlight and a headlamp with a red light is also a must. If you wear prescription glasses, pack an extra pair. For races that end in the tropics, bring a wide-brimmed sun hat or visor. Check with your skipper to see if you need to bring your own bedding. An eye mask and an iPod with headphones will help you sleep. Sunscreen, a toothbrush, razor and shampoo—you should get at least one bucket shower—but check to find out if your boat will share toiletries. A small camera—an ocean sunset is spectacular! Theoretically, all your gear for the Transpac should be able to fit in a 50L Helly Hansen bag assuming you wear your foul weather gear onto the boat, but since you’re likely to have to fly home, we concede that the 90L bag is more appropriate. Just don’t fill it up. Don’t pack: More than one change of underwear for every two days or a change of shirt for every three days. Sailing is a dirty sport—embrace it! You also don’t need any books, magazines, or other personal entertainment devices beyond a music player. Even on a 12-day race there’s no time for anything off-watch besides rest and refueling.